Tired of the lies? Tired of the spin? Are you ready to hear the hard-hitting truth in comprehensive, conservative, principled fashion? 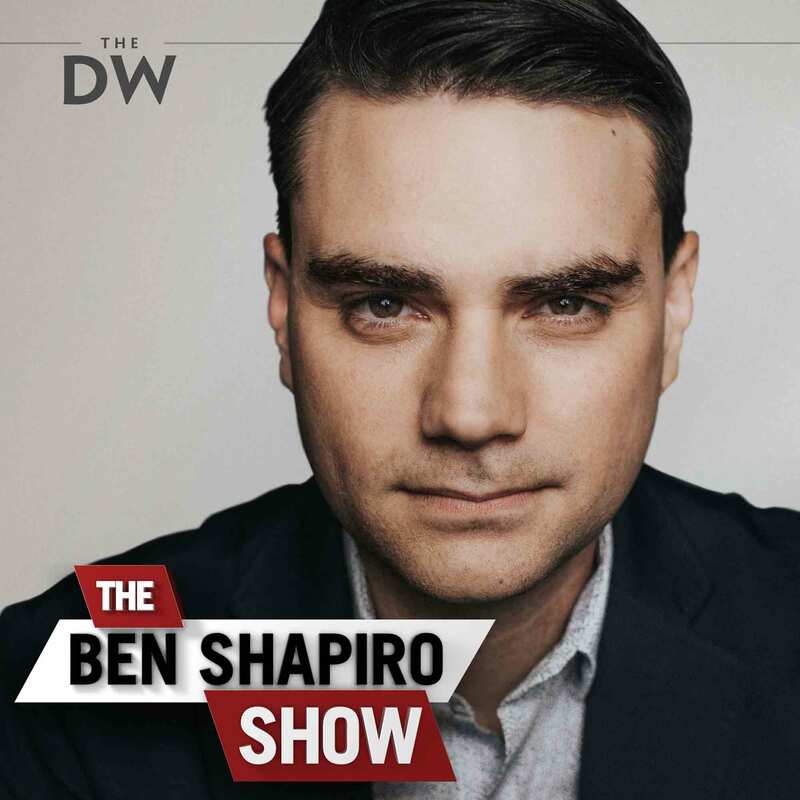 The Ben Shapiro Show brings you all the news you need to know in the most fast moving daily program in America. Ben brutally breaks down the culture and never gives an inch! New Episodes available Monday through Friday, with a BONUS show on Sunday!